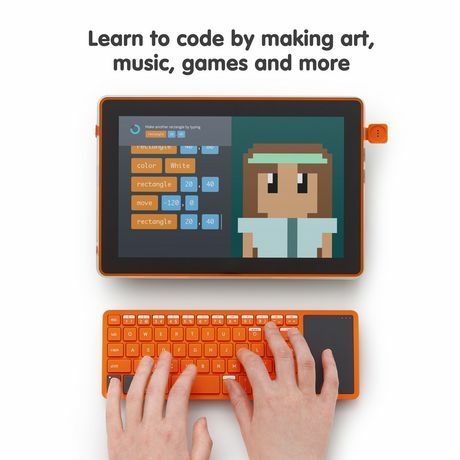 Make your own tablet, then learn to code with 100+ step-by-step creative challenges and stories. 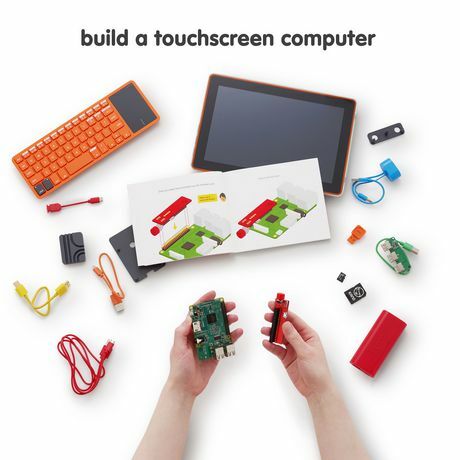 Make touch-controlled art, music, and games. Create with exclusive voice, and sound projects. Don't just play Minecraft, hack it to do something new. Simple, fun, and for everyone. 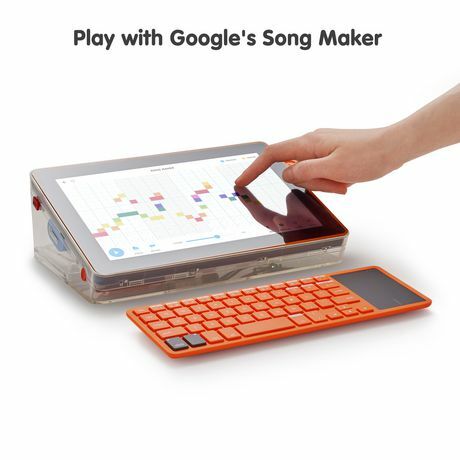 "• Build your own tablet. Everything you need in one box. 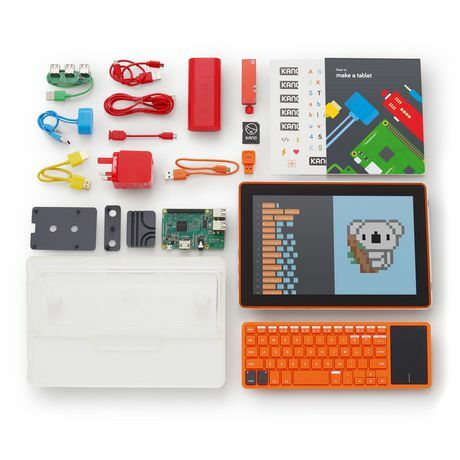 Step-by-step book, 10.1'"" HD screen, Raspberry Pi 3, battery, DIY speaker, wireless keyboard, case and stand, memory, 3 USB ports, HDMI and power cables, sound sensor, stickers, Kano's unique operating system. • Browse the internet, watch YouTube, write stories, 100+ apps. 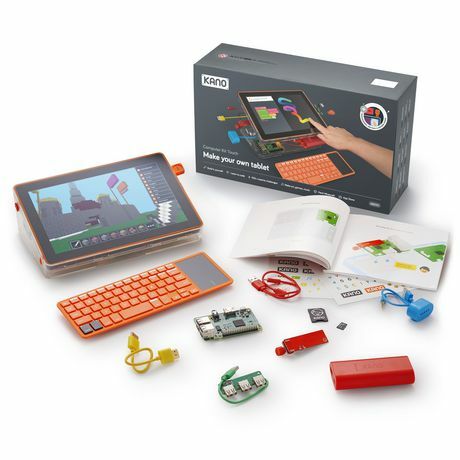 • Endless play with Kano World. Remix 500,000+ creations made by a creative community. • For ages 6+. No technical knowledge required. Includes Lifetime Care and 1 year warranty.